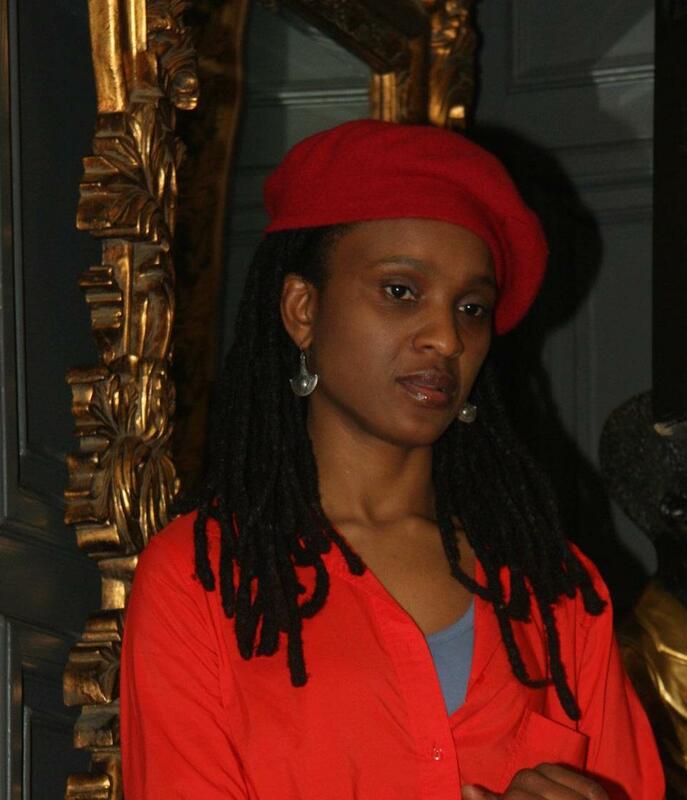 Chika Unigwe was born and raised in Enugu, Nigeria. She is the author of On Black Sisters Street and Nightdancer. She is at work on a new book. Interview carried out by Jack Little (Mexico) in March 2015. Published in issue 41 of The Ofi Press. 1. To what extent do you believe that writing and literature can make positive change in society? All art, not just literature is a powerful force for change in society. It is no coincidence that dictators feel threatened by artists. Art shows society alternate possibilities and can be a driving force for a revolution. 2. What themes do Afro-European writers tackle that Africa based writers may not explore? I am drawn to themes of migration and loss (and the peculiar kind of loss which comes from migration). But I am also drawn to other themes: position of women; notions of home and identity; obsession and love. These themes are not particularly unique to African writers based outside of the continent. 3. Do you find that you express yourself in different ways when speaking or writing in different languages? Certainly. Every language has its own individualism. When I write in Dutch for instance, I am less willing to be experimental. I am more preoccupied with making sure that my grammar is right. I also trend to write shorter sentences than I do in English. 4. What to do you feel defines you as important markers of your identity? Probably my name: Chika Unigwe. It's a name chosen for me but which I have taken ownership of. After moving to Belgium, and living in a place where I was seen first of all as a black person rather than an individual, my name became even much more important to me as a marker of my identity. I am also aware how the other markers of my identity- black African. black African woman, black African woman of a certain age etc affect how I view the world and how the world views me; how they determine which opportunities I get, which obstacles I face and so on. But these are markers that I share with many, many other people in a way that I do not share my name. 5. Did you feel a sense of culture shock when moving to Belgium? How has this impacted upon your writing? Of course. The protagonist of The Phoenix, my earliest novel, faces some of the culture shocks I faced when I was newly arrived in Belgium, and she has to find a way of dealing with them. 6. Does a sense of vulnerability help to make a story more readable? I don't know. I do know that being willing to show my vulnerability makes the writing experience much easier (and more satisfying) for me. It is easier for me to write when I do not stop myself form telling my truths (or the truths of the work) out of fear of letting my vulnerability slip through. It gives me a certain level of freedom which I need to be able to write well. Maybe that translates to "more readability". 7. What tips would you give to an aspiring novelist? Do not be afraid to fail. Embrace your failures. Enjoy your successes. Ensure that neither your failures nor your successes keep you from continuing to challenge yourself.